Dear Nick, Mike and team!! 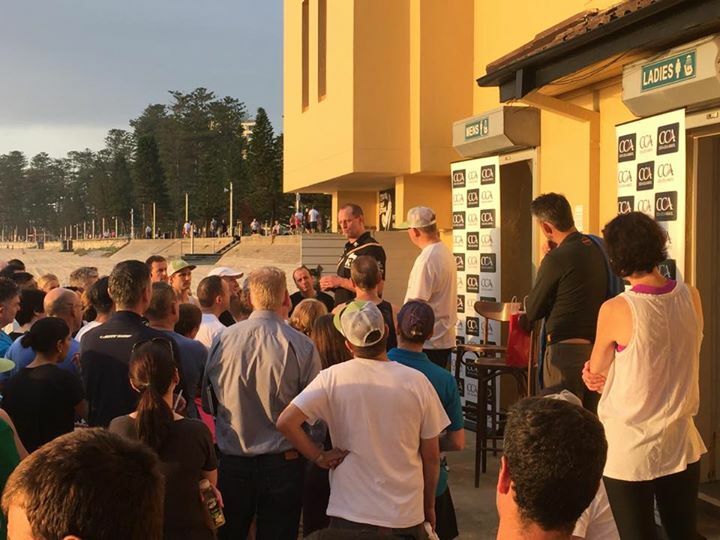 Thank you so much – fantastic morning at Manly Beach! Really appreciate you going above and beyond and great feedback from the Coke team – they loved it. They were all energised and started the conference in a good mindset! On a personal note, you were outstanding to work with and importantly – FUN!